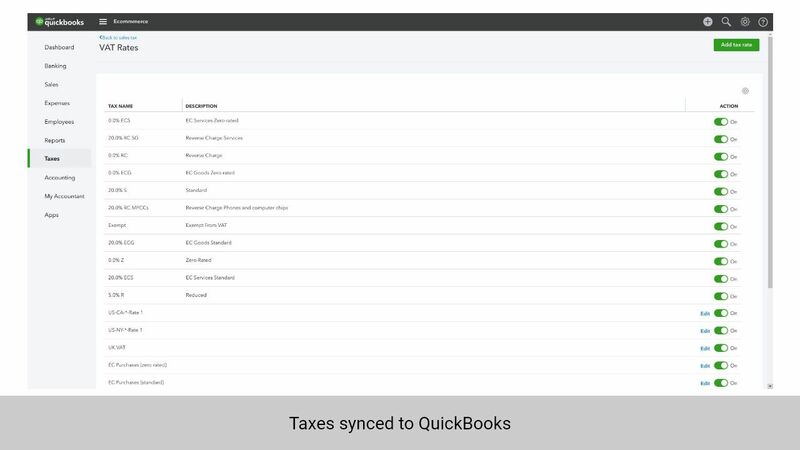 NOTE: Your current data in QuickBooks Online might need to be remapped before syncing with our integration to avoid conflicts. 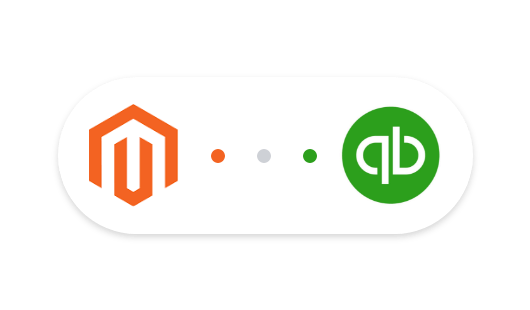 Please contact us if you want to map existing data in Magento 2 and QuickBooks. 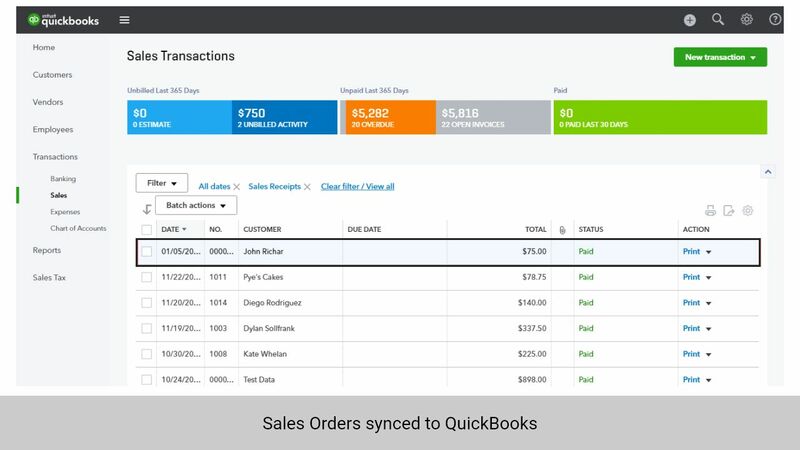 Synchronize your sales orders, sales invoices and variables including customer data, customer data, payment methods, tax rates, etc. 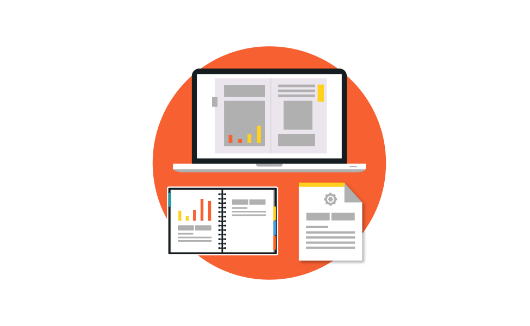 Never worry about unmatched data or duplicate data between two systems. 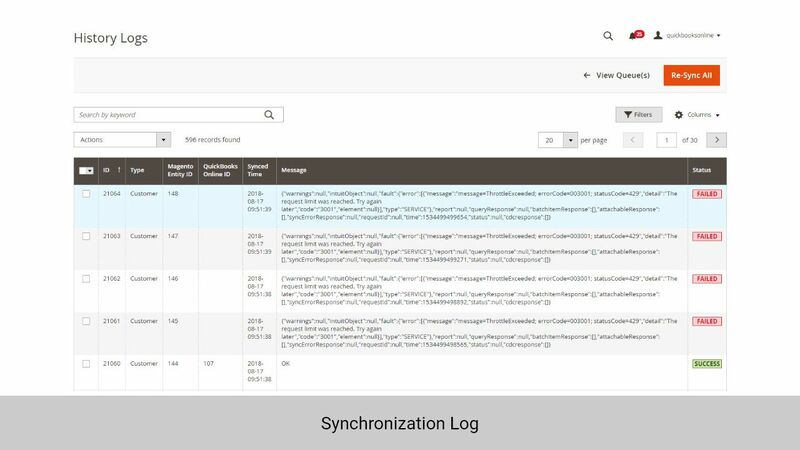 Automatic synchronization keep your data in sync at all time. 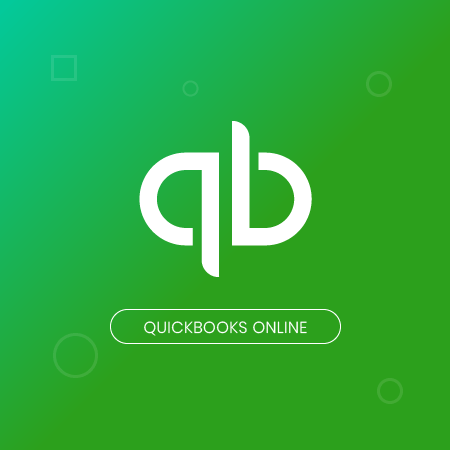 Magenest offers a complete guide to setting up QuickBooks Online Integration so you can do it step by step on your own without worrying about technical barriers. 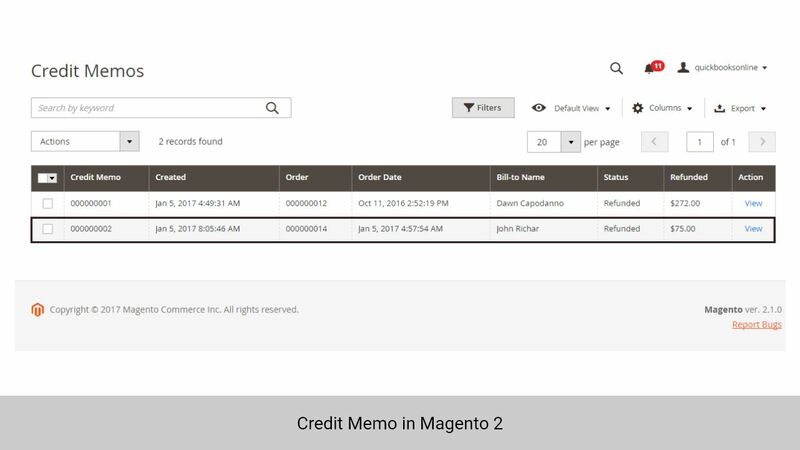 With Magenest's extension, you can sync sales orders from your store to QuickBooks using the previously imported customer data, product data, payment method, shipping method, etc. 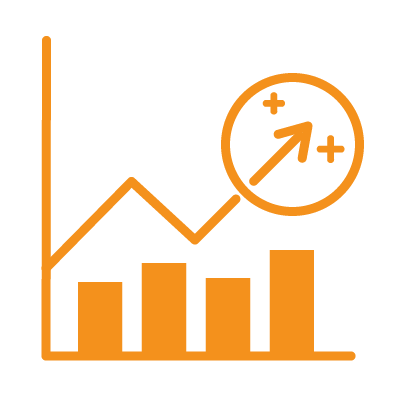 Different taxation policies affect your revenues and profit in different ways. 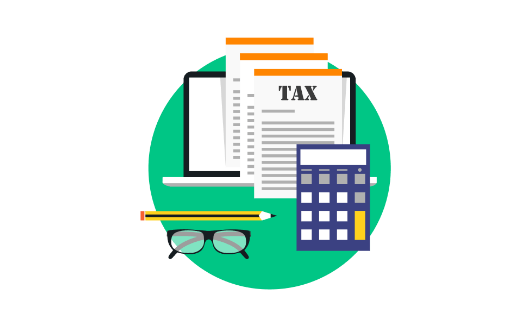 So keeping track of your taxes and calculating tax accurately is important to manage your income. 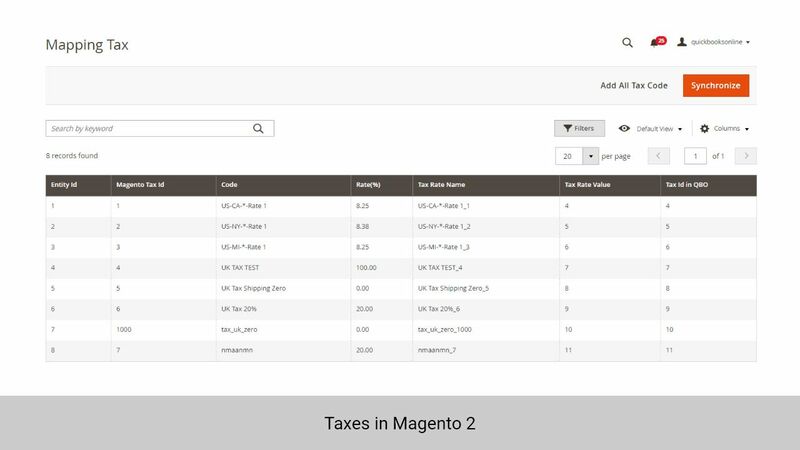 By syncing tax codes between Magento 2 and QuickBooks, you can ensure tax calculation accuracy. 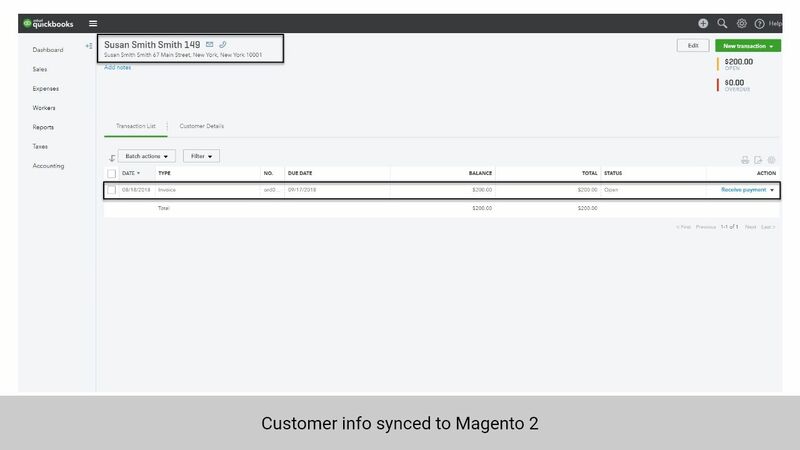 Synchronize shipping address correspondingly for each customers helps you to complete one of the required fields to sync sales orders and invoices from Magento 2 to QuickBooks Online. 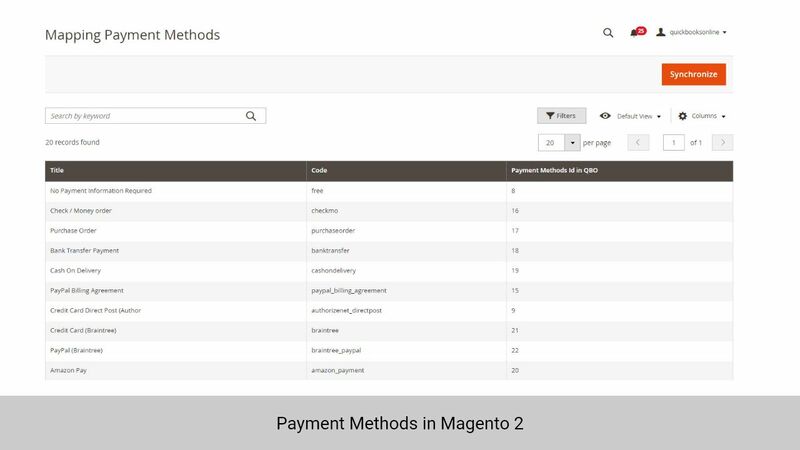 With Magento 2 QuickBooks Online Integration Plugin, you can easily specify the payment methods with each invoice from Magento 2. Our extension supports 20+ payment methods, including ACH/Direct Debit, credit card to payment gateways. 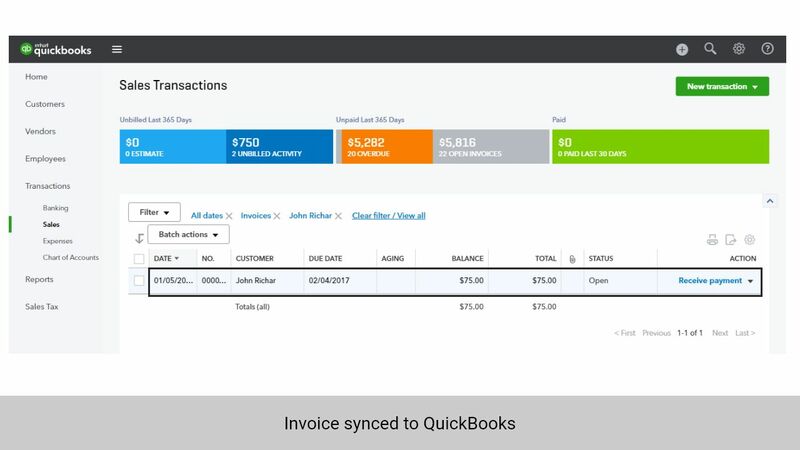 QuickBooks Online will be automatically updated when merchants create a new product in Magento 2, while existing products can be manually added to the sync queue to QuickBooks. 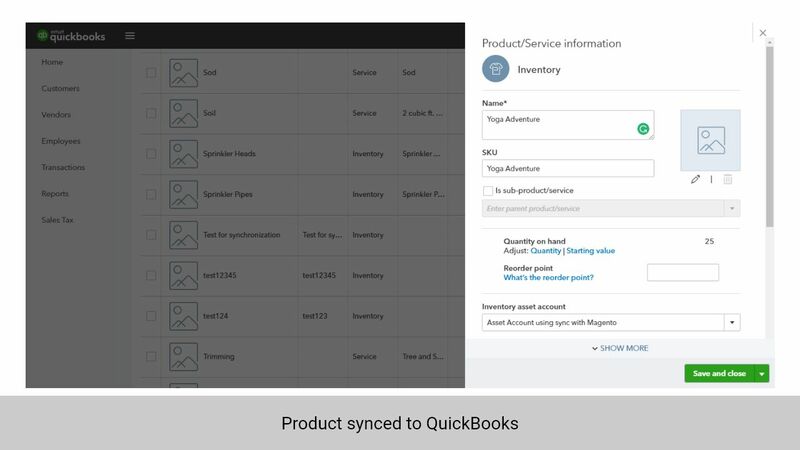 Product Stock (Quantity) synchronization is available for QBO Plus Version. 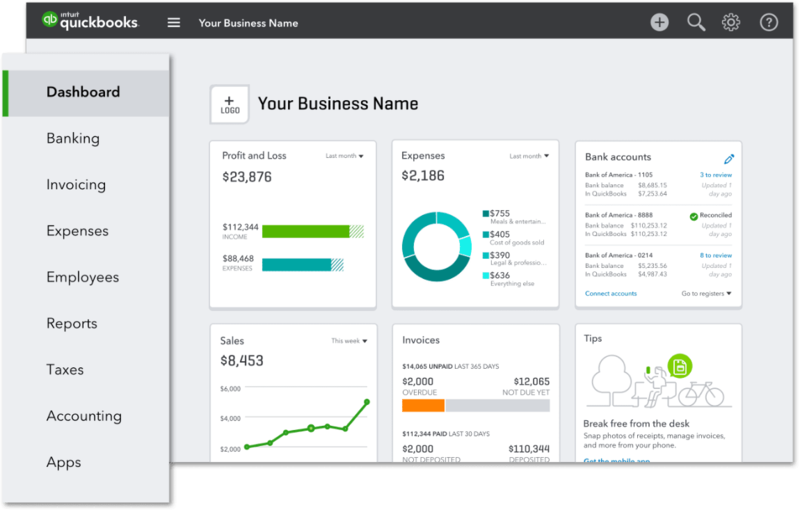 When customers create a new account in Magento 2, the database in QuickBooks Online will be updated accordingly. 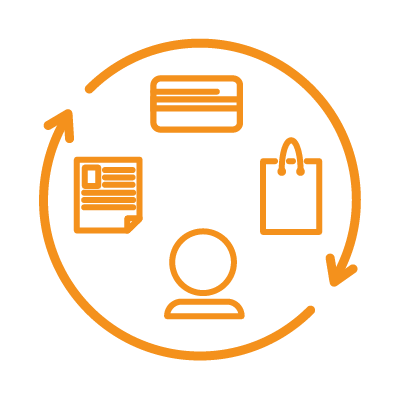 Merchants can also manually sync old customer data. 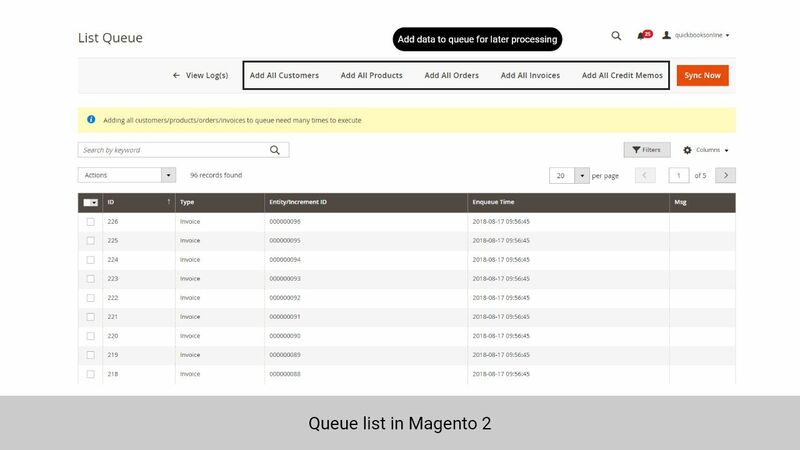 You only need spend time setting up the first time you connect QuickBooks Online to Magento 2, future synchronization can be automated. Plus, you only have to pay once to fullly use this extension. 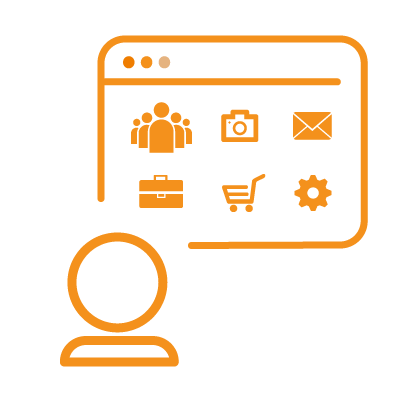 You have both e-Stores as well as brick-and-mortar and want to have control of them in one system? 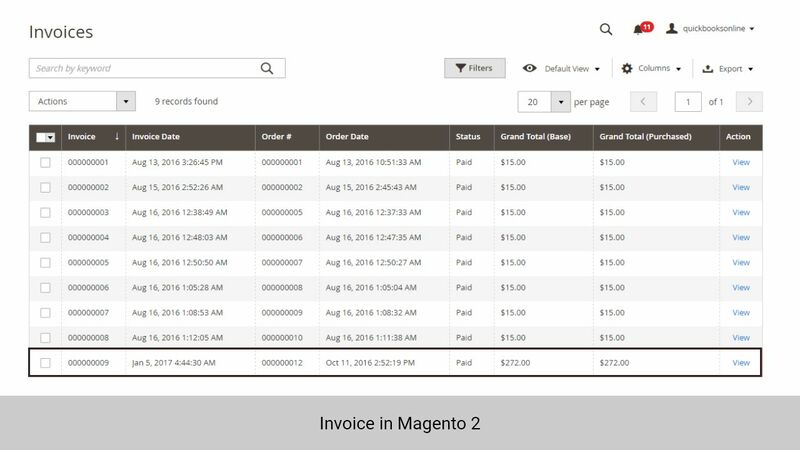 Some of your Magento Orders are paid on Quickbooks and you want to get them back to Magento? 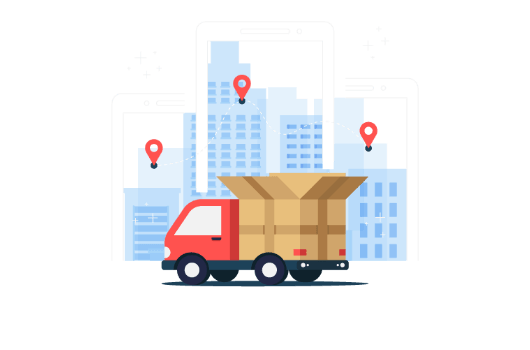 We can make all of that possible for your business! Still not what you are looking for? Submit a form to let us know what you need! 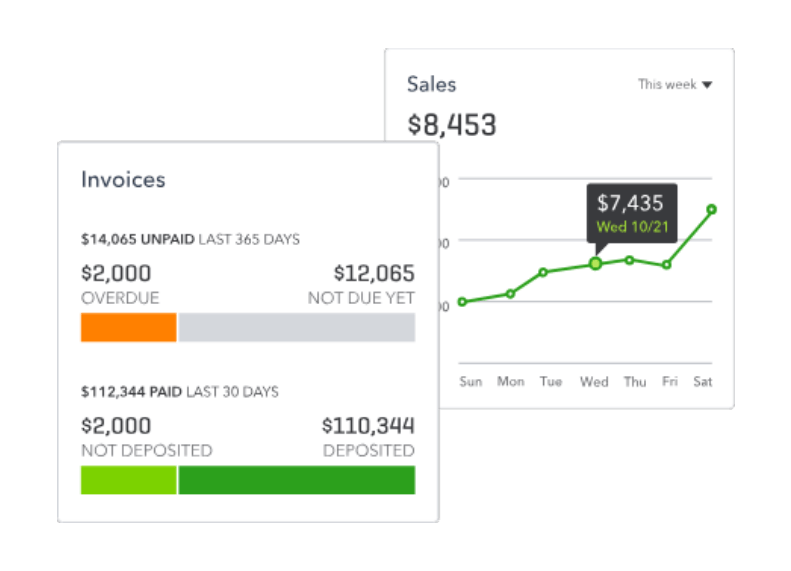 * Allow partially synchronizing invoices and credit memos. * Fix bugs, improve performance. 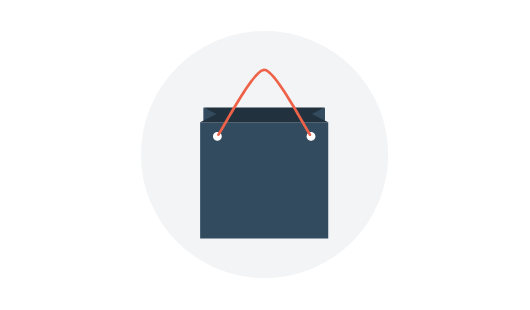 * Compatible with Magento 2.1 and Magento 2.2. 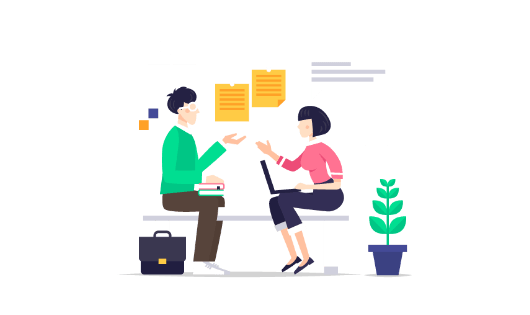 * Connect by Oauth v2. 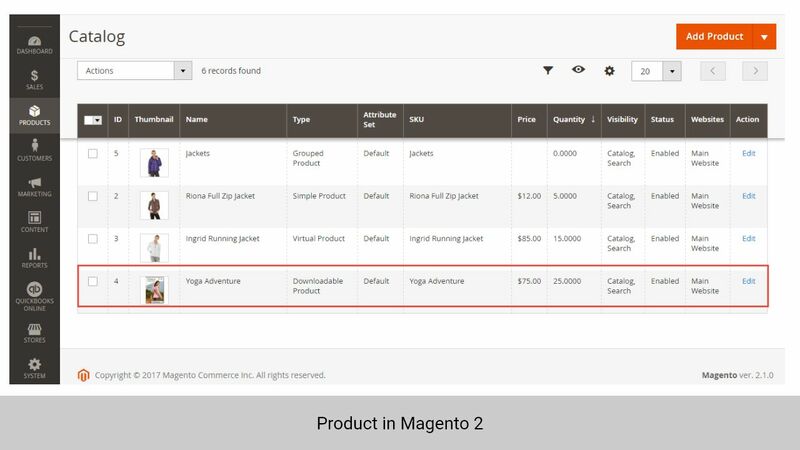 * Allow synchronizing and updating All Product from QuickBooks Online store into Magento 2. 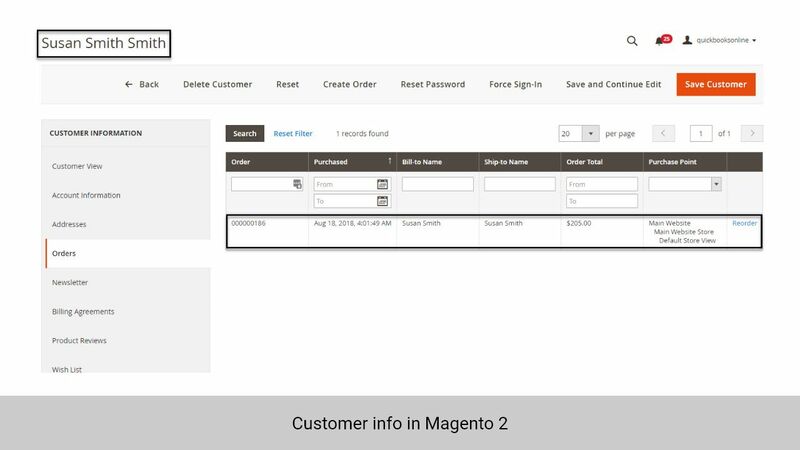 * Allow synchronizing and updating All Customer from QuickBooks Online store into Magento 2. 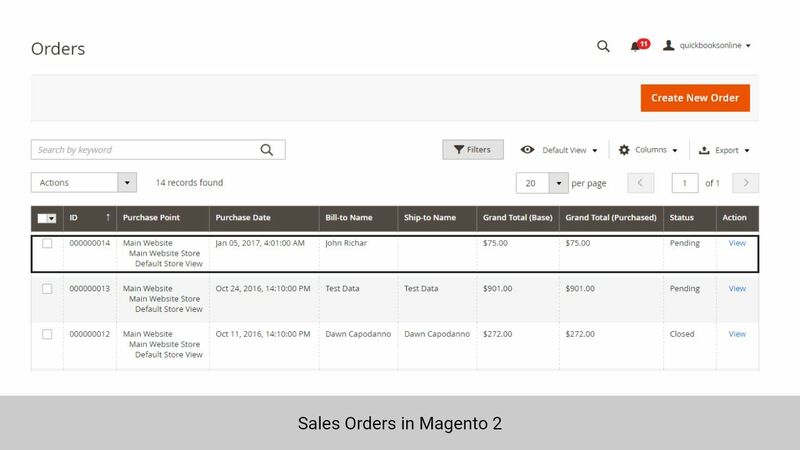 * Allow synchronizing and updating All Orders from QuickBooks Online store into Magento 2. 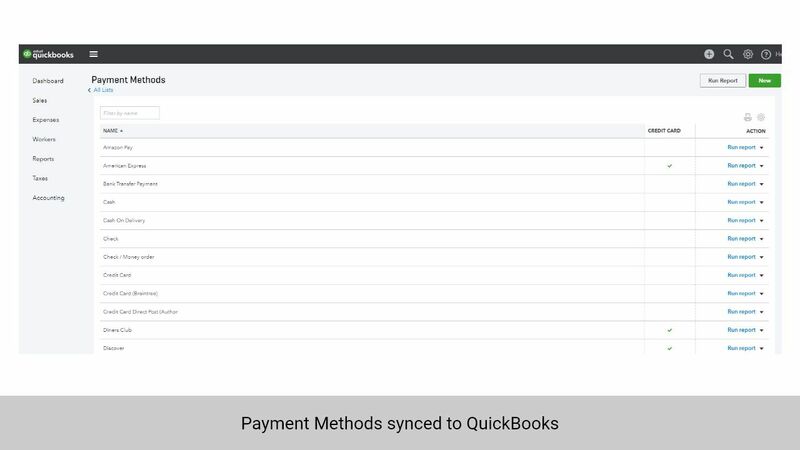 [2.1.2] - 2017-05-10 ### Added * Allow synchronizing and updating All Product from QuickBooks Online store into Magento 2. 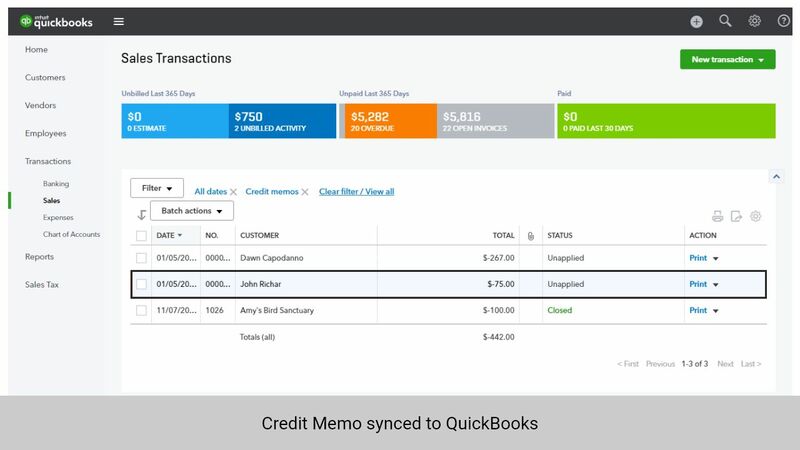 - Add synced Credit Memo.